I’ve been reading Ron Chernow’s remarkable George Washington: A Life, which makes a case that was once obvious: even with his flaws, George Washington was the greatest and most important man in our history. He was more than a great man, however: he was a good man, and a man of deep Christian faith who was also remarkably tolerant, and clearly saw that America was a pluralistic nation that demanded new approaches to belief and tolerance. 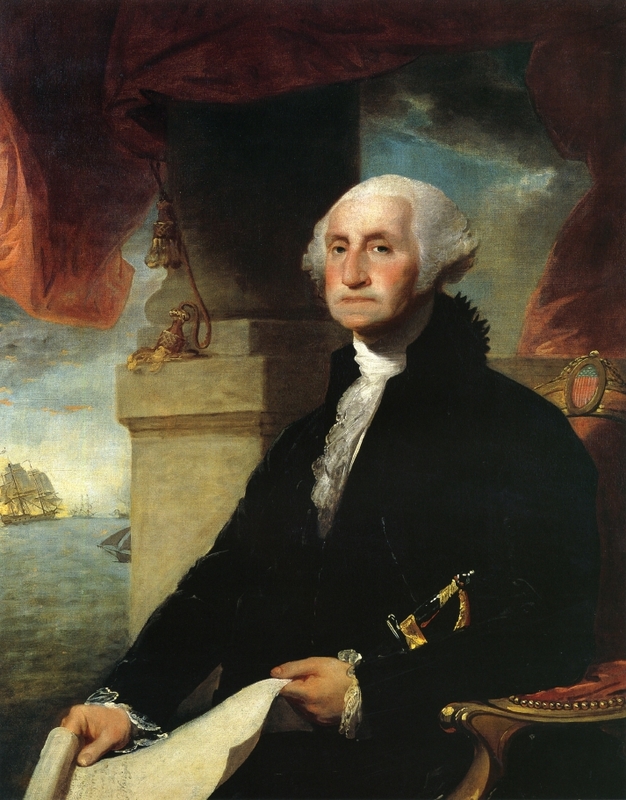 Given the tenor of his times, Washington’s routine practice of attending religious services for all faiths–including Catholics and Jews–was a radical choice, and speaks to the importance the man placed on faith and freedom of worship. I’m trying to imagine any leader today putting his hand to Washington’s Thanksgiving Proclamation. The outrage and cries of “Theocracy!” would be deafening. We’re not giving thanks in some abstract way at Thanksgiving, or merely acknowledging squishy feelings of gratitude. We’re giving thanks to an Almighty God, who has made Himself known to us and continues to love and care for us. Have a Happy Thanksgiving, and may God bless and guide our country in these dark and challenging times.